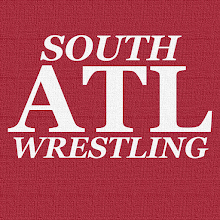 As I have continued to tweak the look of South Atlanta Wrestling, I have also tried to be more active here as well. Since that is the case I thought bringing back the ICYMI post on Saturday may be a good idea. Here you will find everything you may have missed earlier this week. We started with this fabulous Roman Reigns Shower Curtain. I called for the break up of the Wyatt Family as Creative has yet again destroyed their credibility. Biggest story is the upcoming induction of the Fabulous Freebirds into the WWE Hall of Fame. 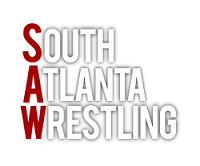 I had my live report from the SmackDown/Main Event tapings in ATL. All four of us went. The Booking SAW series from years back has been compiled. There was an awesome promo shot of the Freebirds with Jimmy Garvin back in World Class. Elite 42 proto shots are finally available. I see no reason Dean Ambrose cannot be the top guy in WWE. That's it for this week. I hope to keep the momentum going next week as well.